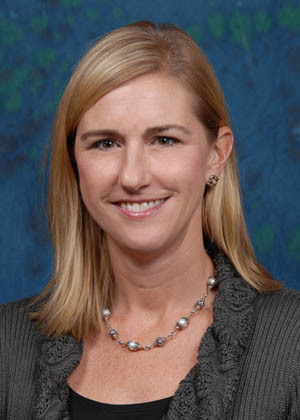 Dr. Shari Coolbaugh joined Eye Care & Surgery in 1996. She attended Texas A&M University and then completed her optometric studies at the University of Houston – College of Optometry. Shari is married to Dr. Kevin Coolbaugh and they have four children. She is very active with her church, enjoys traveling, and playing tennis.